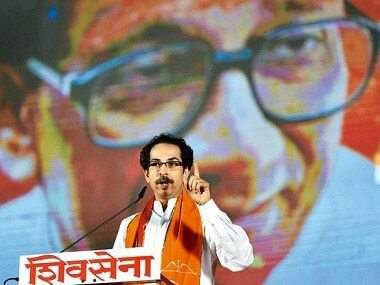 Shiv Sena chief Uddhav Thackeray on Monday targeted its ally BJP by raking up the alleged corruption in the Rafale deal and said the party's perception of being a "world winner" had been shattered. 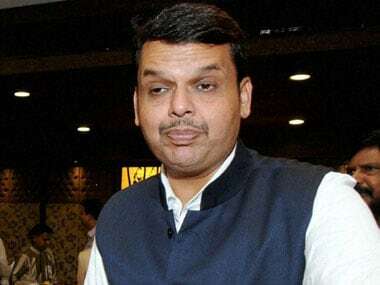 He said Fadnavis's "provocative" statements on the eve of "Ashadhi Ekadashi" were also responsible for the violence and he should take moral responsibility and quit. 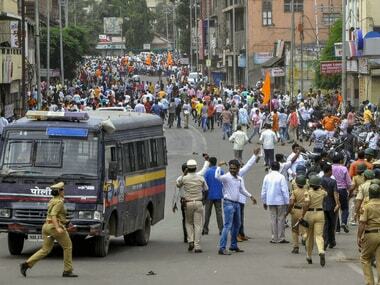 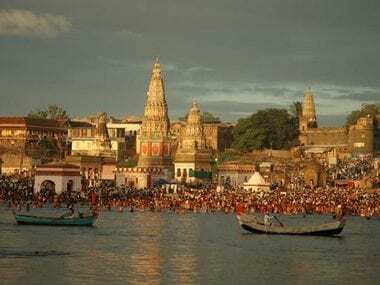 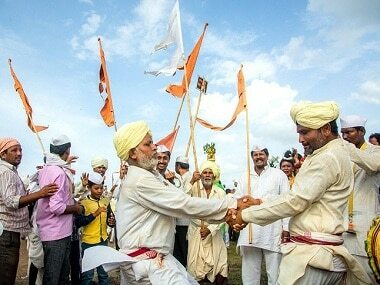 The Maratha Kranti Morcha on Monday demanded an apology from chief minister Devendra Fadnavis for alleging that some members from the community were planning violence at Pandharpur. 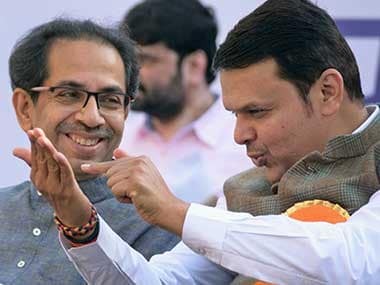 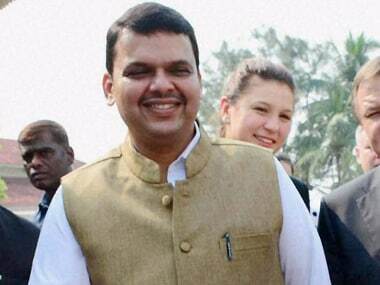 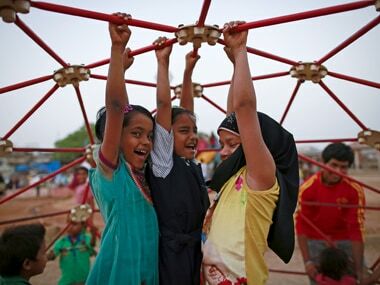 An 11-month-old ambitious, flagship Maharashtra programme that offers incentives to families and village councils to keep and nurture girls burdens mothers with family planning needs, has been crippled by unfulfilled government commitments–and has benefitted no girls.